Greetings from Purdue Environmental and Ecological Engineering! Remember to follow us on Social Media! EEE students have been active in SEEE and SAC in 2016. 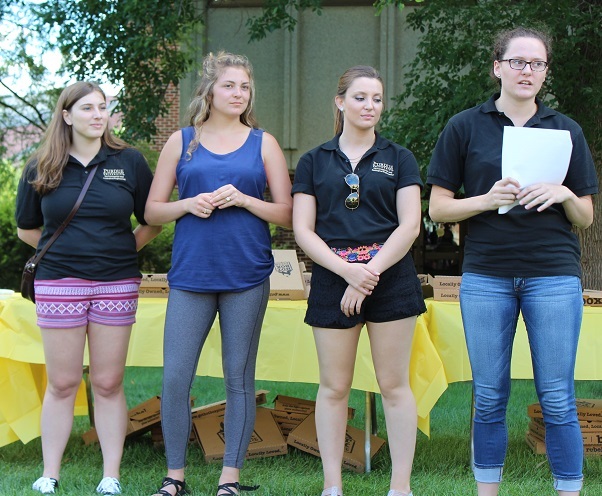 The Purdue chapter of the Society of Environmental and Ecological Engineers (SEEE) has been busy in 2016, focusing on club growth and development based on feedback received from members. With an emphasis on fostering friendships within SEEE, club members have taken part in several environmental community service projects. Members spent a day at Turkey Run State Park, enjoying a picnic lunch, hiking, and having fun. SEEE has also been establishing cohesion among EEE students, and encouraging friendships between all grade levels. To promote networking and relationship building, SEEE hosted several social activities, including a potluck dinner and holiday cookie decorating event. 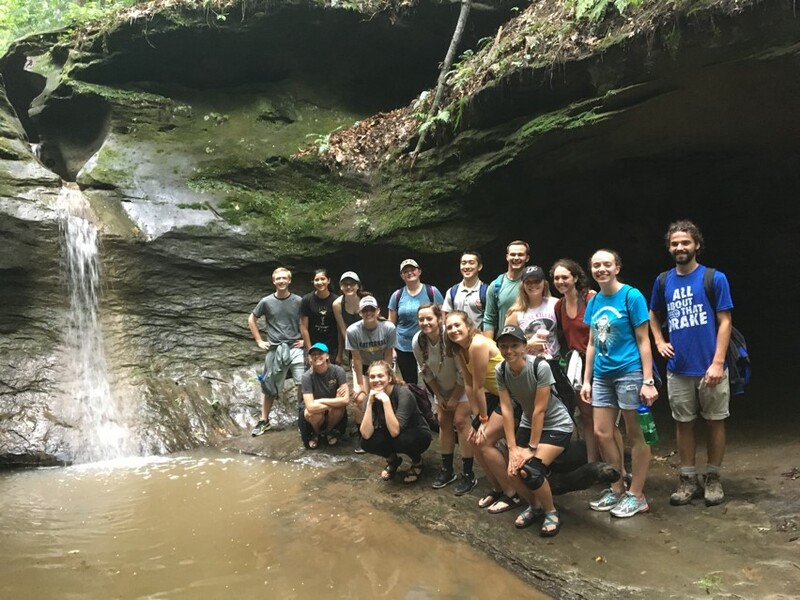 The Environmental and Ecological Engineering Student Advisory Council, EEE SAC, was created in 2014 with the mission of increasing interaction between Environmental and Ecological Engineering students and the administration of EEE. The guiding purpose for this council is to encourage and enhance communication, and act as a conduit from the student body to the Head. Representatives from each class work closely with faculty and staff to create professional development events, and improve the student experience in EEE. The group is also often called upon to serve as ambassadors of EEE. Current representatives are Kaley Alcock, Ashley Devore, Sydney Weiss (seniors); Emily Conkling, Jesse Li, Abby Mitchell, Heather Strathearn (juniors); Jennifer Pohlman and Treann Quick (sophomores). We kicked off the semester with a Welcome Back Picnic where undergraduate students were able to mingle with graduate students and faculty. Since then, it has been a semester of big changes. One of our goals this semester was to increase students’ accessibility to the SAC in order for us to better represent the community. We solicited suggestions and comments at the fall picnic and tallied major topics of interest, as well as reached out to the student population by placing an ad in the bi-weekly undergraduate newsletter. We are in the beginning stages of creating our own webpage where students can meet their representatives and contact them by email. Additionally, a Frequently Asked Questions (FAQ) page is under development that will address the common topics noted from the fall picnic comment sheets. Our other major goal is to increase interaction between upper and lower classes of students. To do so, we will be launching a mentor program beginning Fall 2017.